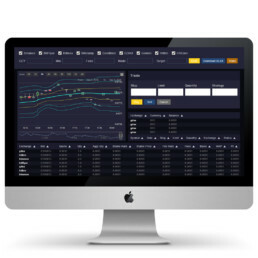 Creating global cross-exchange liquidity and volume, enabling investors to seamlessly, efficiently, and intelligently trade cryptocurrencies. Our streaming smart order router offers enterprise-level execution empowering traders, institutions, and exchanges to trade and move digital assets smarter. Integrated seamless liquidity optimized for the best price and maximum returns. 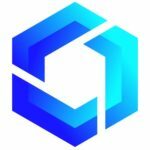 Designed by quantitative traders with decades of Wall Street and blockchain experience. Unparalleled liquidity across 20+ exchanges. 30,559 currency pairs, 1105 base pairs, 25 counter pairs. Real-time streaming of orderbooks, user balances, and open orders. Direct connections with exchanges.